Soap, means never having to say your dirty! It's the "real thing". Made with the finest plant butters & oils- the old-fashioned way in a kettle. Hand stirred, poured and packaged. 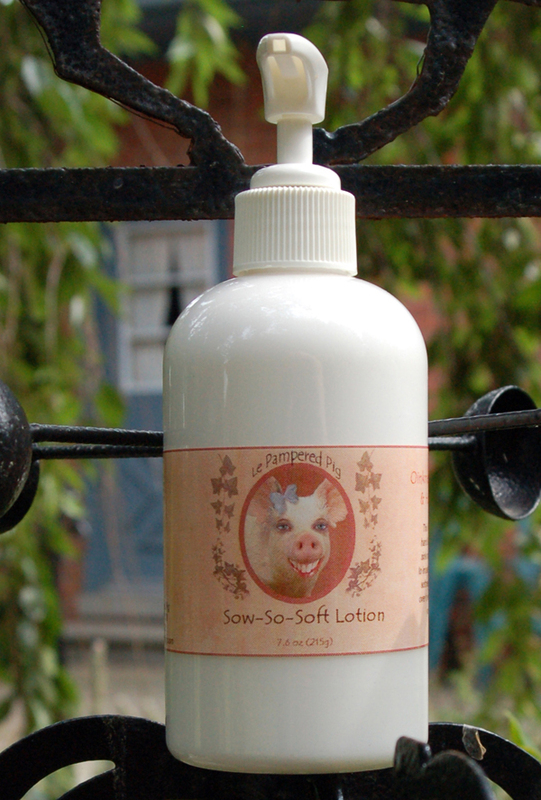 We superfat @5% for the love of your skin! 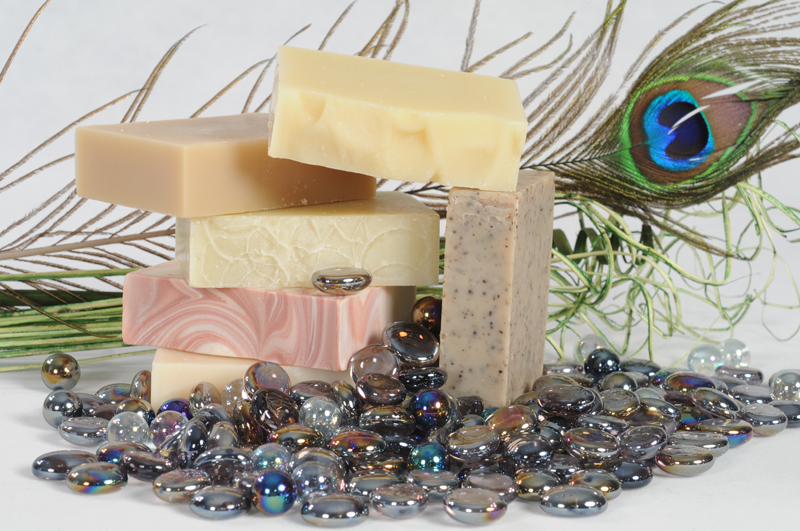 Unlike commercial soap, natural soap retains glycerin; a humectant which attracts moisture to the skin. Our ingredient list in order of predominance is: Olive oil, Water, Coconut Oil, Palm Oil, Sodium Hydroxide, Palm Kernal Oil, Fragrance Oil. 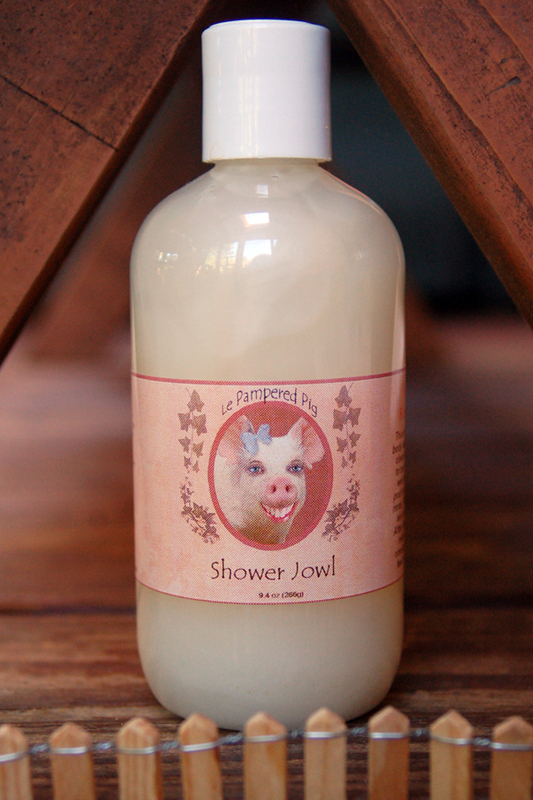 Some of our soap have specialty ingedients such as Dead Sea Mud, Goat Milk, Honey, Essential Oils, Nut Butters. Most of our bars weigh 5 oz when it is cut. It is cured for 4-6 weeks and the final weight is >4.4 oz. Your soap will arrive to you shrink-wrapped for protection, and correctly labeled per FDA regs- so you'll know what is in the soap, the net weight, and have our contact information. Become a soap snob. It's easy!